SnapNDrag Pro 4.2.7 – Click-and-drag screenshot utility. Next story AnyMP4 MP4 Converter 8.1.16 – 4K/HD Video Converter. Previous story SpamSieve 2.9.30 – Robust spam filter for major email clients. GrabIt 4.915 – Screen capture utility. 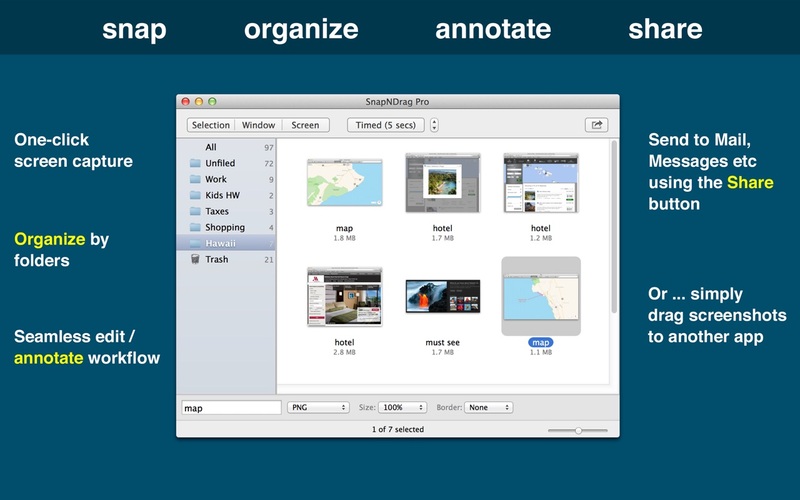 WebSnapperPro 2.2.1 – Capture entire Web pages as single images or PDFs.